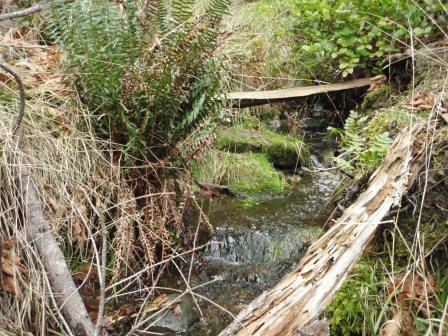 There will be a Riparian Areas Regulation Methods course held in Nanaimo, BC from March 12-14, 2016. This 3-day course includes field and classroom exercises, as well as the certification exam. Register early, as these classes fill up quickly.